*Office is only open on some Saturdays. 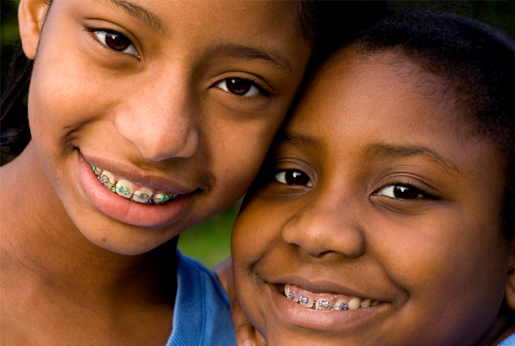 We are a dental practice devoted to providing children and adolescents with the highest quality dental care in a gentle, efficient, and pleasant manner. 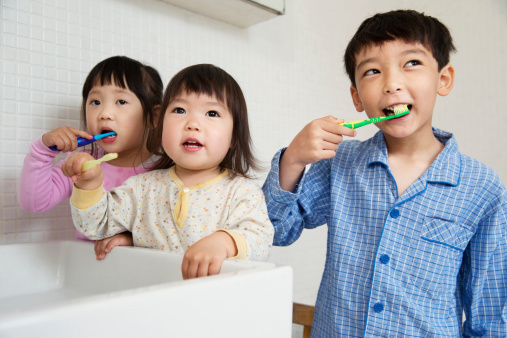 We believe that education and preventive care are the keys to optimal dental health, and with children, parental involvement is often required. 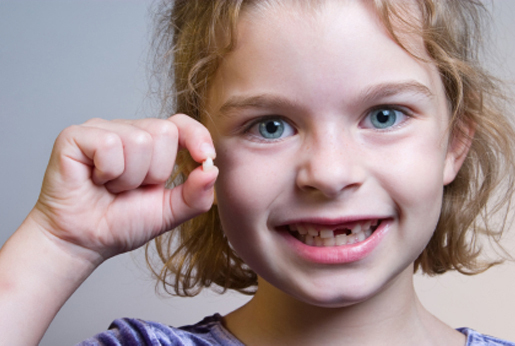 Parents are always welcome to accompany their child to all dental visits.